The acid test of Rafael Benitez’s credentials at the Real Madrid helm begins with the visit of Shakhtar Donetsk in the UEFA Champions League. trophies, meaning the former Liverpool and Chelsea boss knows he will need to engineer a strong run in the competition to prove his worth. progress from the groups and have won 12 of their last 13 matches at this stage. To make matters worse for Shakhtar ahead of the first meeting between the two Champions League regulars, Cristiano Ronaldo emphatically ended his early-season two-game ‘goal drought’ with a stunning five-goal showing as his side romped to a 6-0 win over Espanyol in La Liga on Saturday. 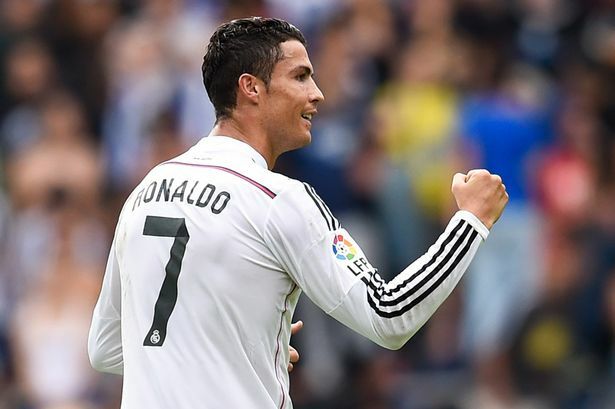 Portuguese star became the club’s all-time top La Liga goalscorer. “The numbers speak for themselves. Someone who scores so many goals deserves a place in history. There is no doubt about that. 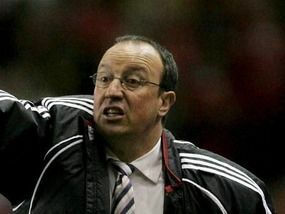 Benitez despite the farcical breakdown of their attempt to sign Manchester United goalkeeper David de Gea on transfer deadline day. international duty in Colombia’s recent win over Peru, while Danilo (foot) will also likely be absent. Shakhtar themselves come into the tie in decent form having only lost one of their last 13 competitive games after impressively knocking out Fenerbahce and Rapid Vienna on their way to the group stage. only four in 17 and failed to score in seven of their last 12 Champions League games.